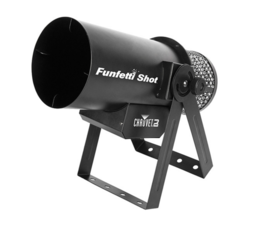 Confetti Canon Rental. You will need to provide your own confetti. Easy to operate. 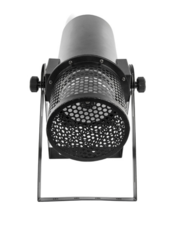 Just plug in, press the button on the back and get a blast of confetti!